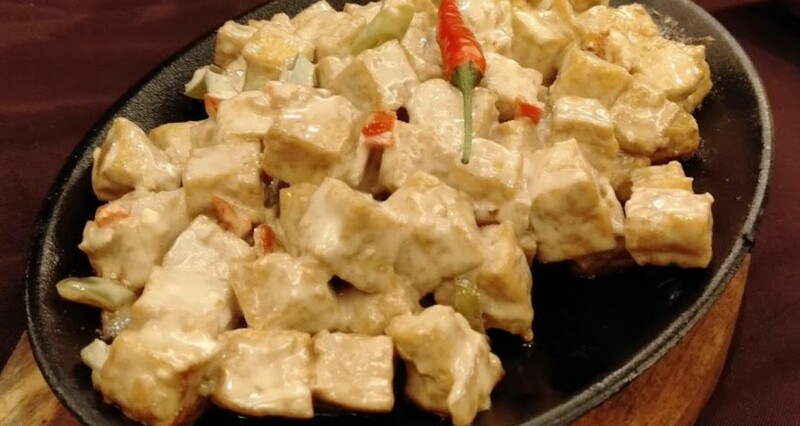 Filipino families love to bond over food. Even the simplest of reasons to celebrate can bring family members around to eat and dine in. As we welcome the New Year, this calls for new reasons to celebrate with Every Kind of Family, creating memories over good company and even better food. What better way to have a reason to celebrate in our favorite Max’s Restaurant and its latest offerings! Yes we can celebrate Every Day to the Max with the new menu of Adobo Ribs and Beef Salpicao. 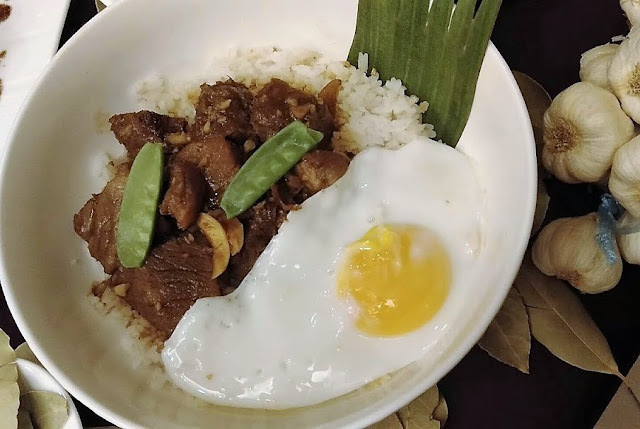 Adobo is a classic Filipino dish. At Max’s, our favourite Adobo is served with special spin, the Adobo Ribs is made by slow-cooking a half slab until it is moist and fork-tender.  It is then sweetened with onions, served with a tangy and flavorful sauce, and topped with leeks that automatically bring back memories of eating the classic adobo. This Adobo Ribs is best when shared with family and friends alongside a serving of Sizzling Tofu or Pancit Canton, one large plain rice, three glasses of Iced Tea, and three dessert-sized servings of BukoPandan—all for just PHP899. 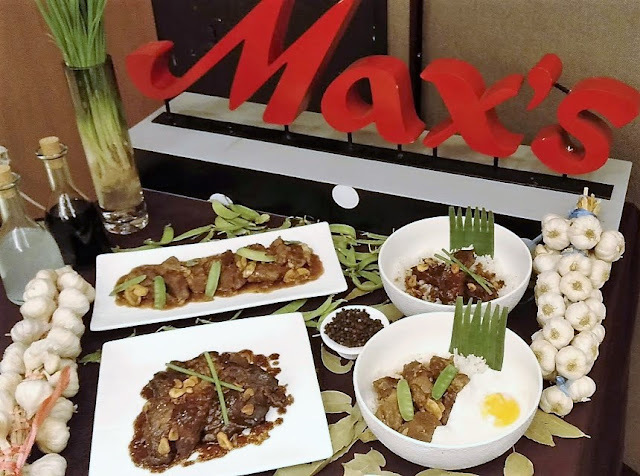 Max’s Restaurant now also serves Beef Salpicao, cubed beef sirloin stir-fried in a hot pan with lots of minced garlic and a variety of spices. Savory and garlicky, this Pinoy favorite with a Spanish origin can be enjoyed Ala Carte for PHP499 or served in a Rice Bowl for only PHP249. All feasts should end on a sweet note, that’s why Max’s Restaurant also introduces the newest addition to its Max’s Corner Bakery treats, the Mango Pandan Ensaimada. For only PHP33, customers can enjoy this soft ensaimada served with a crown of whipped cream frosting, sprinkled with mango bits and a hint of pandan. Your Max’s favorites are just a click, chat, or call away. Visit www.maxschicken.com to order through the Max’s Restaurant website, leave a message with Max’s Restaurant’s Facebook Messenger chat bot, or dial 7-9000 to order via landline or mobile.